B for Men Matte Separation Workable Wax is for the guys who want hold, style and a natural finish. It is a pliable wax which gives a matte definition with its added ingredients of beeswax, cera caranauba and a blend of polymers. 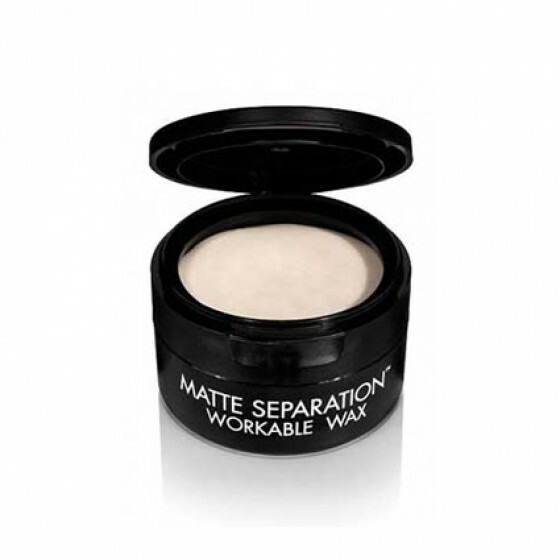 Workable wax will provide separation, hold and humidity resistance. Apply to damp or dry hair.